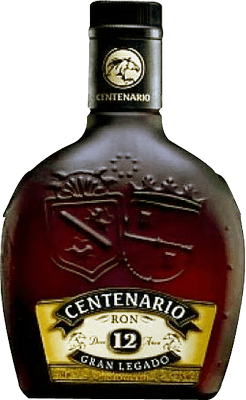 Ron Centenario rums come in a variety of ages and I inadvertently started high with the 25-year and seem to be working my way backwards. I just reviewed the 20-year and gave it a "7". Maybe my bottle was a fluke but frankly I think the 12 is a tad bit better than the 20. This rum isn't as deep of a color as the 20-year but it is only a shade or two lighter. The aroma is marvelous. I like the flavor. 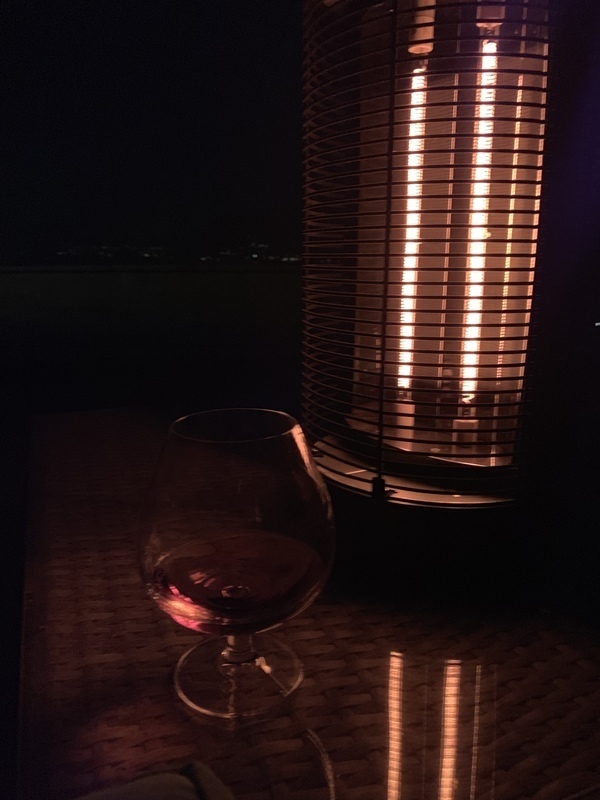 Definitely has the sweetness albeit not as drastic as my bottle of Ron Centenario 20-year but also more of an oak bite to it. Flavors of vanilla and butterscotch coat the tongue then rather than a burn, my throat is warmed up quite nicely. The oak stays with you for the finish with a buttery coating on the tongue. Definitely a good sipping rum. Makes for an excellent mixer as well. I contend this is a very versatile rum worthy of being added to one's liquor cabinet. Recommended. Rum je nejvíce patrný svou kořeněnou chutí. Není špatný, ovšem ochutnal jsem i lepší rumy.